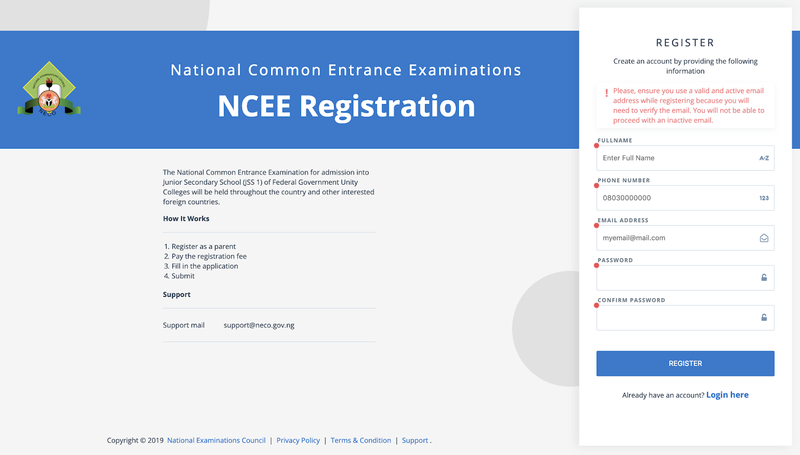 RECOMMENDED NCEE FORMS ON SALE FOR 2019/2020 SESSION. 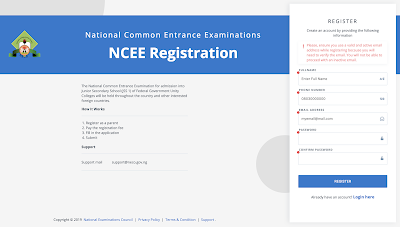 Download National Common Entrance [NCEE] Past Questions & Answers [2011 - 2019]. FGA Suleja Gifted Students Admission Form Into JSS1 2019/2020. 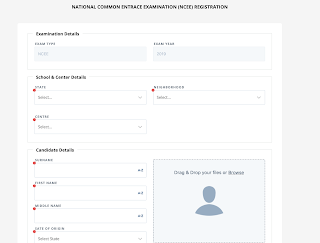 ALSO READ: Federal Unity Colleges Common Entrance Admission List for JS1 2019/2020. See Full List of Federal Government Colleges Here. 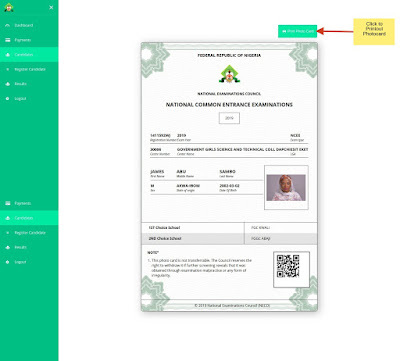 High Commissions, Embassies or Consulates should follow the registration guidelines below and make payment of $400.00 using the Remita Platform. 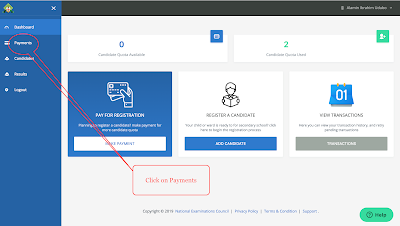 RECOMMENDED: NECO Registration Fees / Charges for SSCE, BECE & NCEE 2019/2020. Fill in the required fields and Upload candidate's passport. 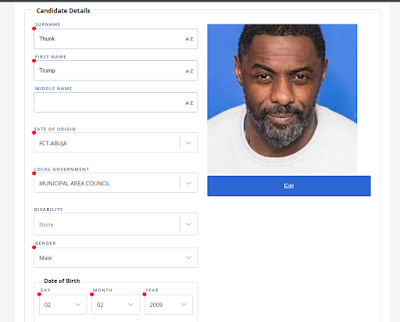 You must print out the Candidate's photo card from the online portal. 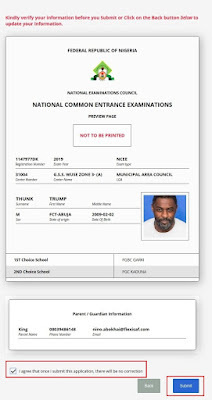 The printed photo card will be used to admit the candidate into the examination hall. See: How to Check NECO Common Entrance Exam Result 2019/2020 [PHOTOS]. 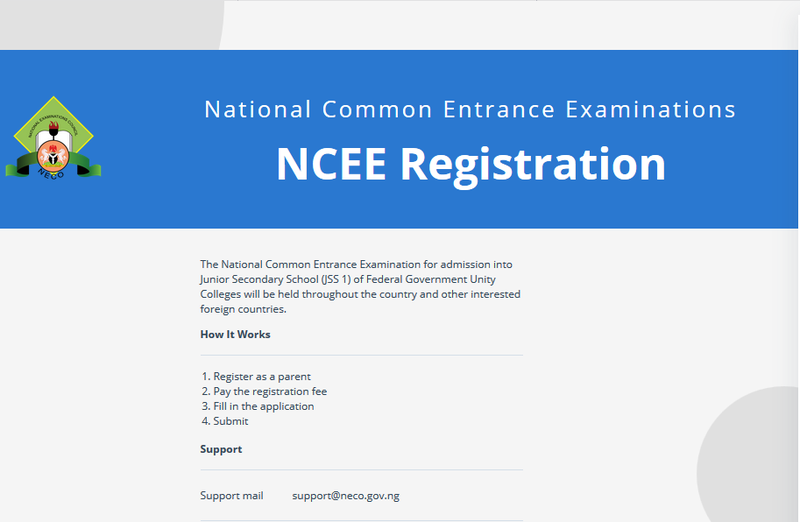 When will NECO start selling the National Common Entrance Form into JS1 for the 2019/2020 Session?And where can one get the Scratch Card?Thank you. 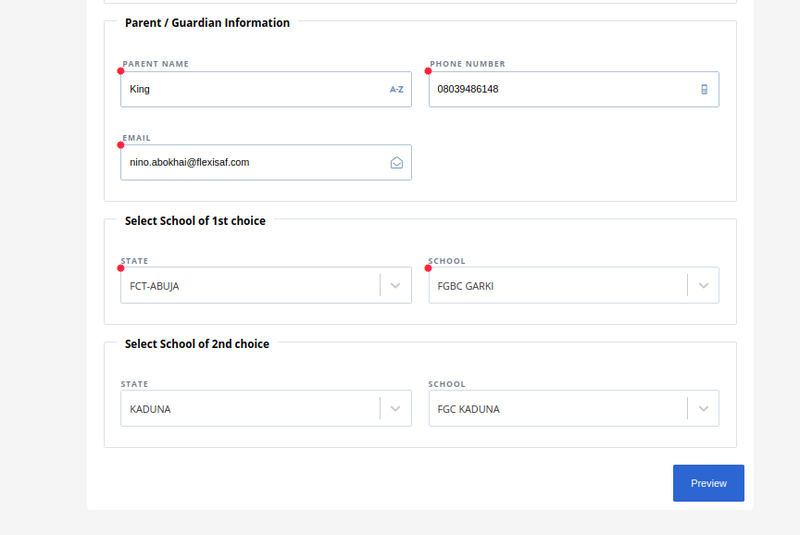 All that information will be published here once sales of forms commenced as from March, 2019.
i wrote to notify you sir that under the choice of Osun Ikirun Federal Govt Collage was not listed. Sir kindly make the necessary adjustment. God Bless. We have Contacted NECO Support on the Issue, we hope they treat this as urgent. Thanks for Bringing this to our notice. Please specify the browser you used when are facing this difficulties? Please try using another browser if it still the same, kindly use the contact us page and send us your login details for us to check the problem. Kindly Log out and Log in again after 24Hours to Reprint Photocard. Can I make cash payment to bank ? Kindly advise me on payment method. 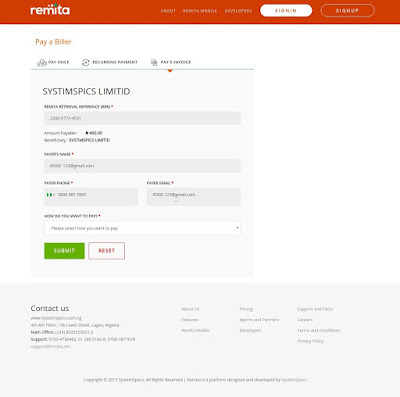 Yes you can, kindly generate payment slip via remita online and proceed to make cash payment to bank. It all depends on the browser you are using please, kindly log out and relaunch the website in google chrome or firefox browser and retry again. Please how do I print the photocard? Please follow the instruction as outlined on Section 5 above. Try registering them choosing same center as examination center. 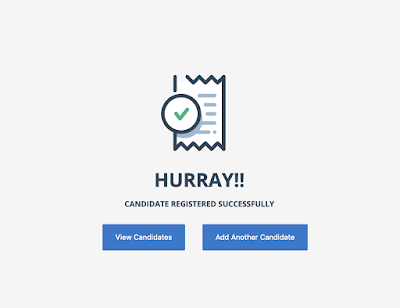 NOTE; NECO reserves the right to reject or accept all candidates for the examination in same center. You can write your exam in your state of residence, irrespective of the school you choose. I am trying to make a payment via my card but it have been giving me unsuccessful error message, please what can I do? I have been trying to register my candidate but the payment is giving me issue, have been getting unsuccessful error message and its all pending on the dash board, please what can I do? Kindly make sure your card has been enabled by your bank for online payment, Master card or Visa Cards are the most preferable cards for making payment online. Verve cards doesn't works at times. If problem persist after changing cards or enabling online payment kindly generate an RRR Slip online and proceed to any bank near you and make payment manually. 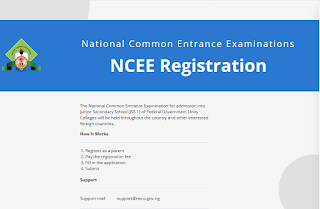 Kindly Visit National Common Entrance [NCEE] Past Questions & Answers [2011 - 2019] | PDF. Pls I made the payment, it was successful but a quota was not generated. I have my receipt from remita. What do I do please? 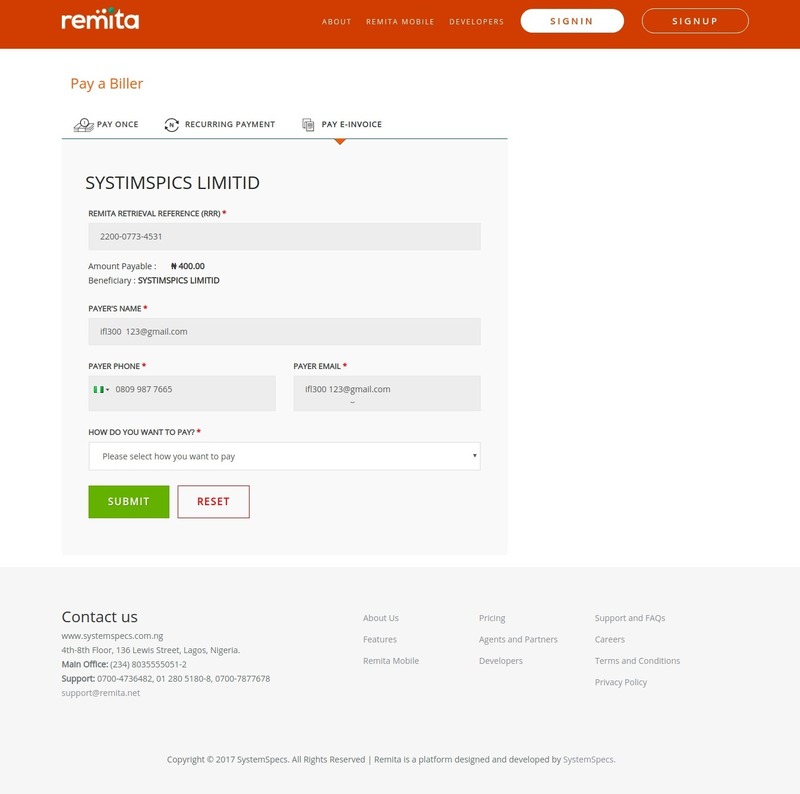 Pls I have my receipt from remita for successful payment but the quota was not generated. Pls advise. 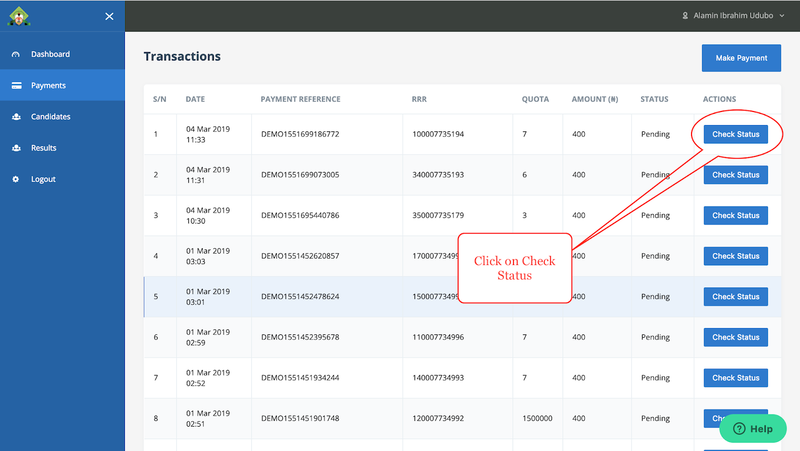 Kindly check your transaction history on your dashboard to see if it read successful, If yes then don't worry log out and log in after few hours and it will be rectified. Thank You!!! 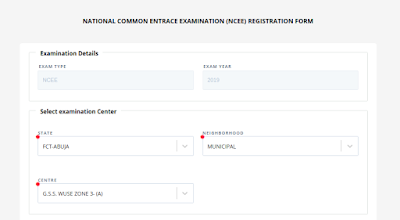 I paid for my DaugthDa NCEE exam on 13th March 2019, since then I have not be able to fill the examination details because some of them are not active such as state of origin, exam center etc what do I do? Am sorry to hear the complaint, Kindly follow this simple hack: Try registering with Mozilla Firefox Browser or Google Chrome also try filling the NCEE form from Bottom to the Top. if the problem still persist we can help you complete the registration on your behalf and send the photo-card to your email. 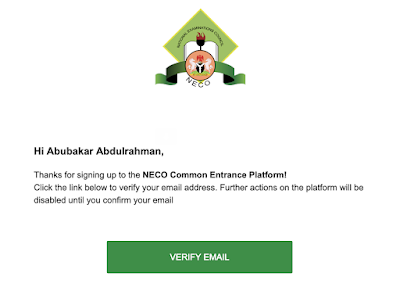 I just contacted NECO Support on this issue and the reply i got was "That Shouldn't be a Problem" So i believe it doesn't pose as a problem to your ward registration. Regards! NOTE: Visit NECO Office for Change of Name now as it wont be entertained after the conduct of the Examination. Good Morning, Please i did 4 registrations and all didn't bring out passports on their photocards, please advice on the next action. Kindly shoot an email to support@neco.gov.ng they will help you look into the matter of the 4 cases as that is an usual case. Please Kindly follow STEP 7 on our Registration Guidelines above. Make Sure to Query your Status by either Clicking on the RETRY button for the both Transaction to be activated or approved. What is the date for the exam? Already specified on the post above, so kindly read it again! 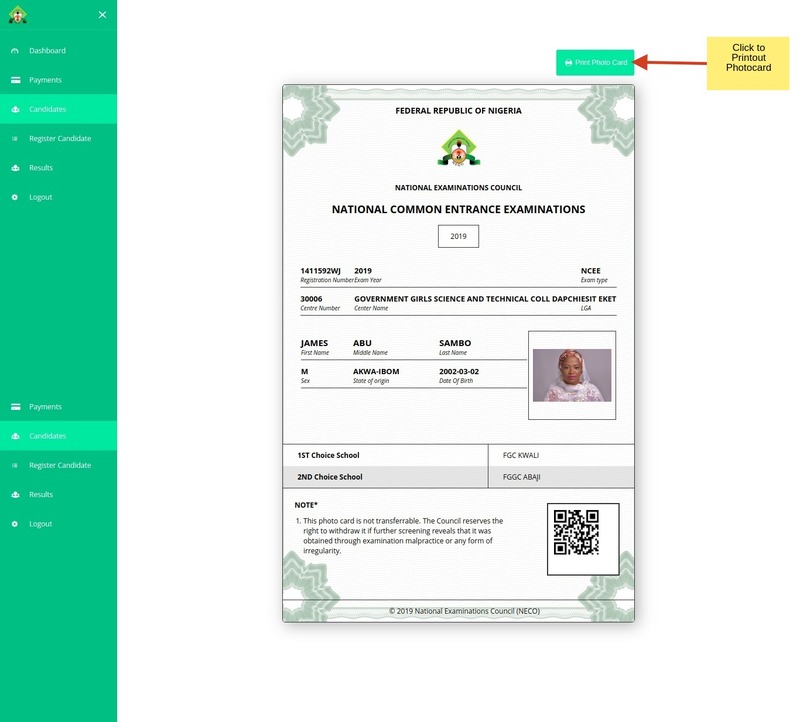 No passport size, just make sure the passport contains candidates clear face photo, upload it and resize it using the online resize tools on the registration portal. The photocard could not finally upload my candidate passport photograph that I uploaded on it. Please kindly tell me what to do because the passport is yet to appear on the Photocard for me to print it. Pls my quota has not been generated. I made cash payment at bank yesterday Friday using remita. What could be the problem now? I really wanted to finish the registration this weekend. Be Patient your Quota will be generated on Monday. After uploading passport picture, I click on the submit button and nothing happens. I've been unable to complete registration because of this. What could be wrong? Please help. Thanks. Ooops!!! 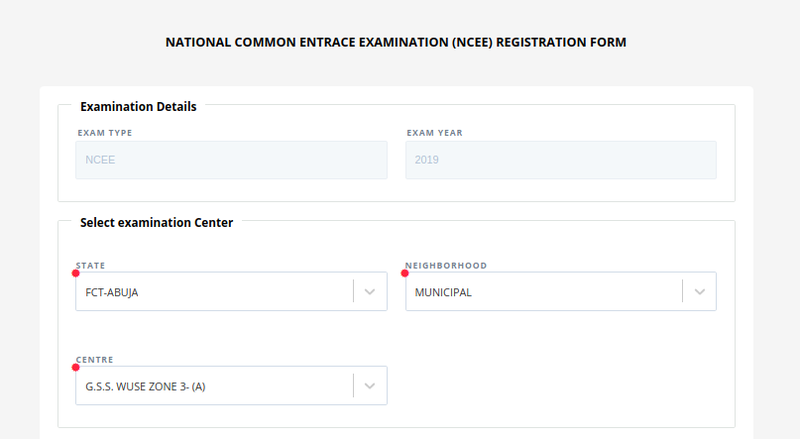 seems NECO has started the walk-in registration before the initial deadline, am sorry you now have to register your ward as a walk-in candidate for the NCEE examination. 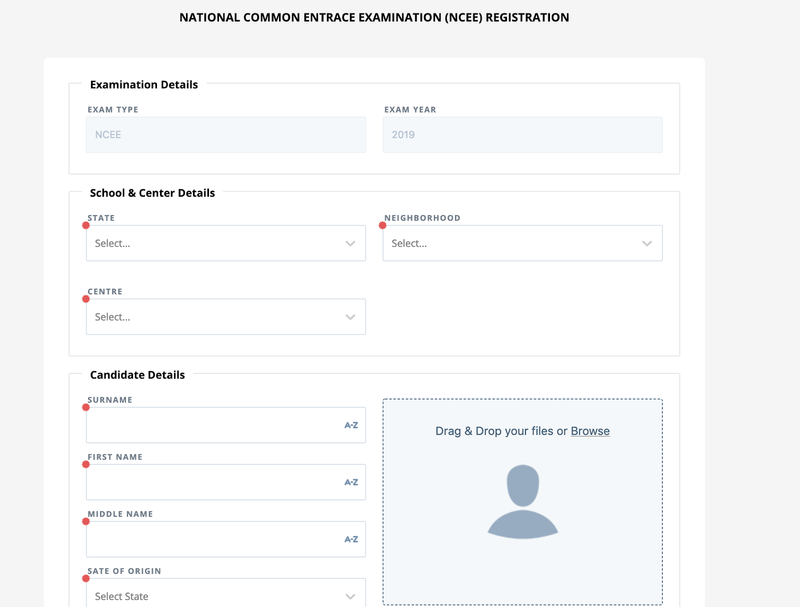 What this means is that you can now register your ward to sit at any NCEE examination center as an external student. Yes, its true and we have modified the post and included the new date announced. Is it true that the exam has been postponed? No date and time for the exam on the photo card. That's how the photo-card is meant to be! 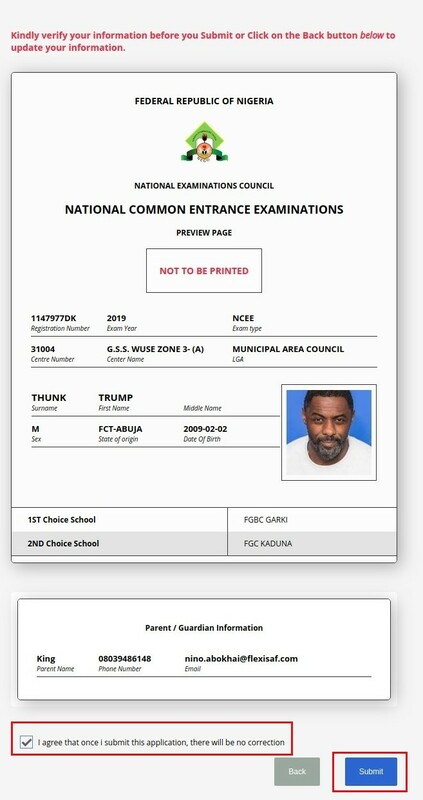 No need of putting on their school uniforms as the Photo-card is the the only and recommended proof of identification and admittance into the NCEE Examination Centers. Are calculators allowed into the exam hall? How is the total mark/score be graded i.e is it over 400 or 200? It's over 400, I stand to be corrected if am not mistaken.